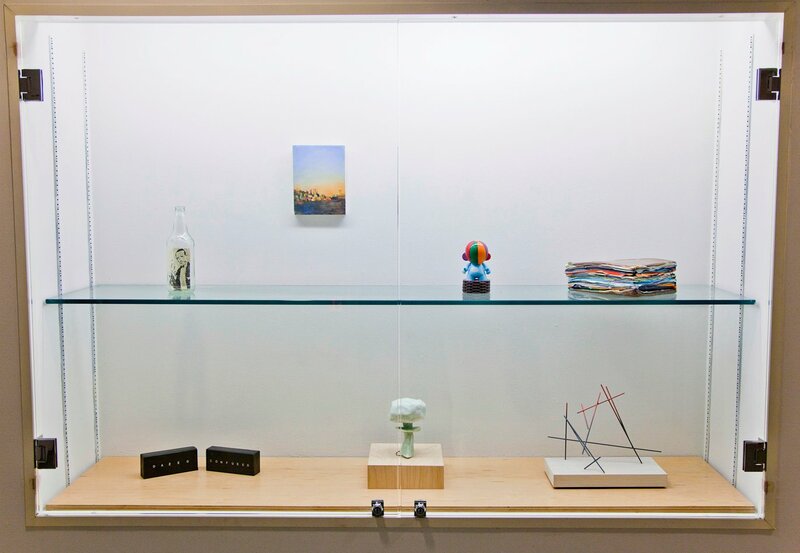 Finally know where my little painting is being displayed at the SFMoMA show ‘Not Safe For Work’. Checkout the Facebook album for other works by staff and volunteers. This entry was posted in Art Journal and tagged Art journal, Fran Osborne, landscape, oil, San Francisco. Bookmark the permalink.